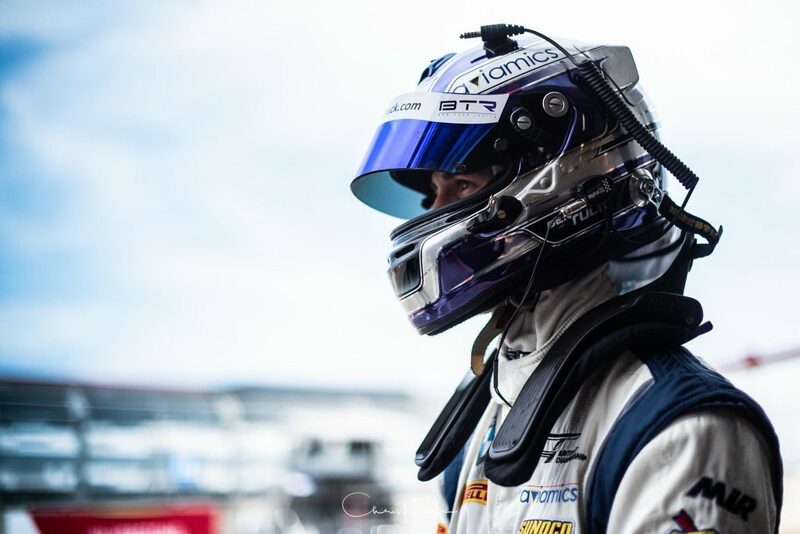 Ben Tuck has been named Number 1 British GT4 Driver in the national motorsport press, Autosport and Motorsport News. 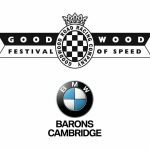 The accolade marks a fitting end to Tuck’s 2018 rookie season in British GT where he raced for the Century Motorsport squad at the wheel of BMW’s M4 GT4 in its British debut. In a stellar season Tuck achieved 2nd place in the championship, finishing just 1 point off the title with 1 win, 2 pole positions, 2 podiums and a fastest lap. The year featured several high points across a season long performance that earned him the tribute. Despite his relative inexperience in GT4, Tuck wasted no time demonstrating his potential in the season opener at Oulton Park where he qualified on the 2nd row, before going on to lap faster than some of the GT3 field in torrential rain. An eventual debut podium finish was denied after a post race penalty was applied for a pit stop infringement. 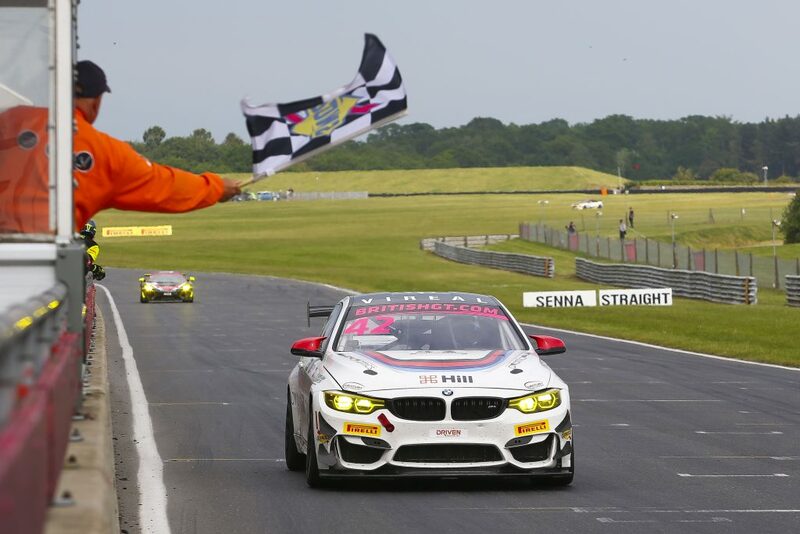 However, just 2 races later at Snetterton, Tuck stamped home his authority, claiming pole position by over half a second in the first of 2 races, and building a dominant lead before passing on the car to his partner driver at the pit stop for the final stint. Whilst Race 1 finished with a 6th position, Tuck again showed his ability in Race 2 when he took over the car from 11th place at the driver change pit stop. He went on to drive a stunning comeback, relentlessly reeling in the opposition and taking the lead on the penultimate lap for an emphatic maiden victory. A certain podium finish at Spa was foiled when Century team mates in the sister BMW were catapulted into the lead from 7th after a Safety Car fell perfectly for them, knocking Tuck from 3rd to 4th. In the following race at Brands Hatch, Tuck produced what was perhaps the drive of the season. After the Safety Car again disadvantaged his #42 car just before the pit stops, Tuck rejoined the race in a distant 8th position. In his hour long session, he drove with uncompromising consistency as he reeled in the leaders, taking 2nd place in a last corner move for a thrilling photo finish. Needing to win the race to clinch the British GT4 Title, Tuck again impressed in the subsequent season finale at Donington. During qualifying, he pulled out a superb lap to place the #42 BMW on Pole Position, setting the race up perfectly. Again taking over at the pit stop, Tuck fought back from a penalty incurred during the initial stint to create a finely balanced battle for the GT4 title with his Century team mate Jack Mitchell in the sister #43 BMW, both fighting to get the positions they needed to clinch the title. On the nail biting final laps Mitchell managed to find 8th place, and with Tuck running in 5th, this meant he won the title, just 1 point ahead of Tuck. 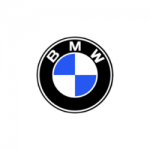 The two Century Motorsport run cars were regarded as among the quickest and most consistent across BMW M4 GT4 crews worldwide in 2018. Compared with his 3 team mates across the 8 races run, Ben Tuck had the fastest average race lap time in 4 of the races and the fastest outright lap 5 times and was the fastest qualifier in the #42 car at every race by an average of over half a second. Ben Tucks superb debut in British GT comes after an impressive rise through the ranks of lower class racing, starting with his first full season in 2015. 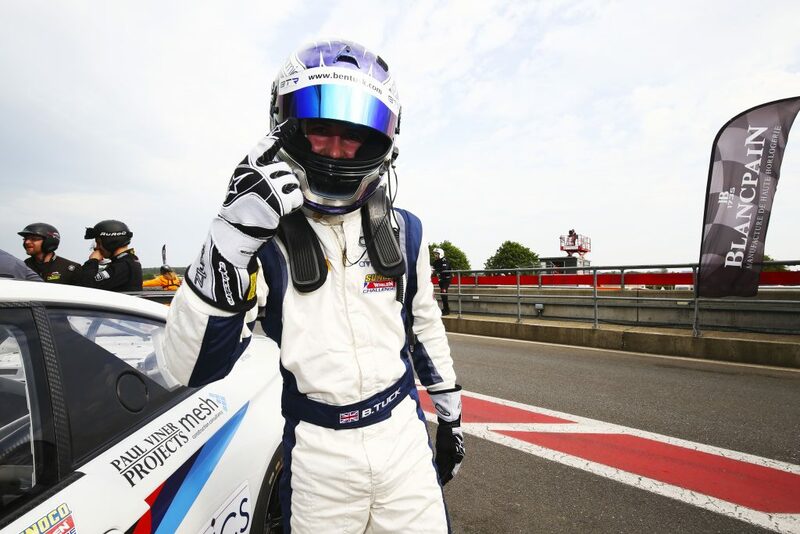 Across his subsequent 55 races he has won more than 15%, including wins in his GT4 and Prototype debuts. He has started from Pole Position in more than 12% of races and found the podium almost 40% of the time, taking 3 lap records along the way.